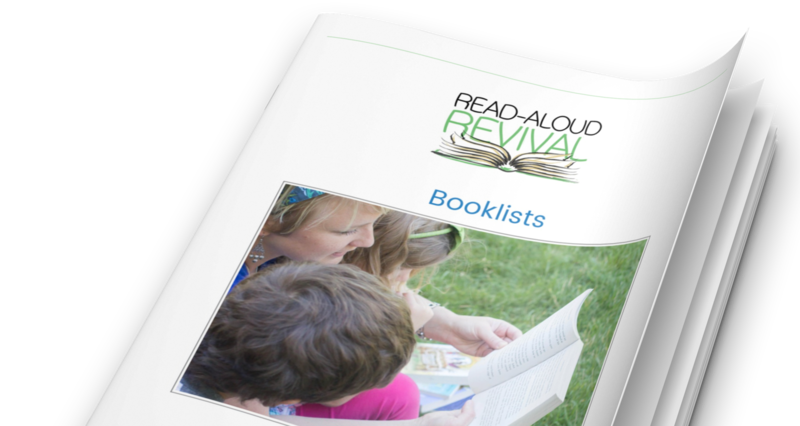 What might a dad’s role be in a read-aloud home? And how can books shape our boys into the men we hope they’ll become? On today’s show, Martin Cothran from Memoria Press chats with me about just that. Scroll down to listen. P.S. If you aren’t getting email updates about all the crazy wonderful things we have happening at the Revival in 2016, go here and pop your email into the page. Over 23,000 others already do. Coming up Jan. 17 — Live Author Event with Jonathan Bean, author of This is My Home, This is My School, and so much more! The Lady of Shallot — the poem that Anne just can NOT read silently!